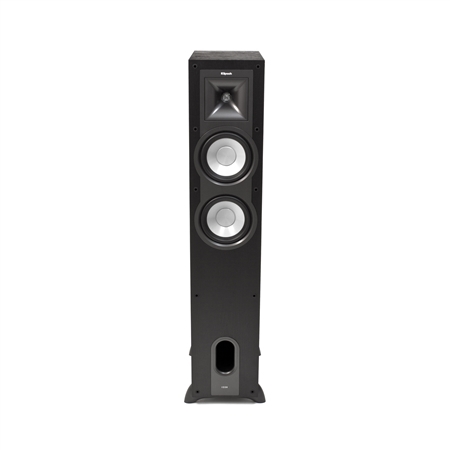 It may be mid-size, but there’s nothing mediocre about the KF-26 floorstanding speaker. 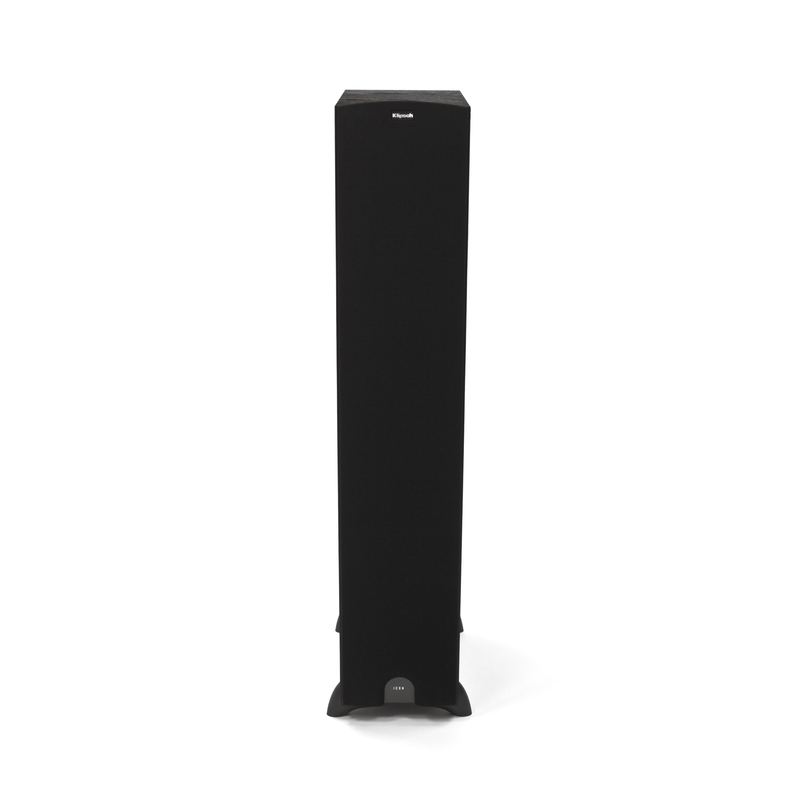 Though compact, this speaker is packed with the best in audio technology for room-filling, audiophile-worthy sound. 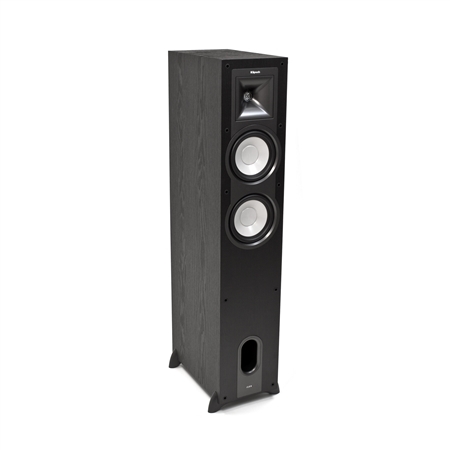 Dimensions: 39" H x 7.8” W x 13.5"
The KF-26 is complete with our proprietary Tractrix® Horn technology which produces a unique combination of precision, clarity and effortless power. 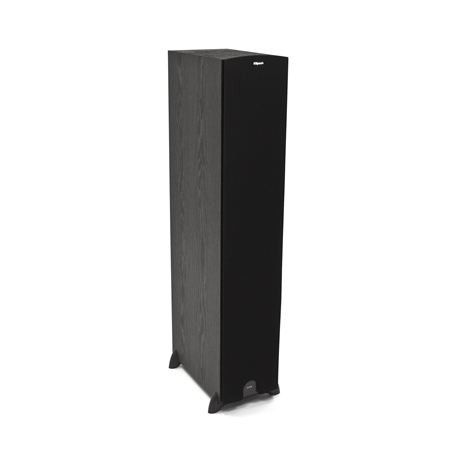 Finished in a beautiful black ash woodgrain vinyl veneer, the KF-26 boasts a modern elegance ideal for any décor.